Tonks, D., Weston, S., Wiley, D. & Barbour, M. (2013). “Opening” a new kind of school: The story of the Open High School of Utah. 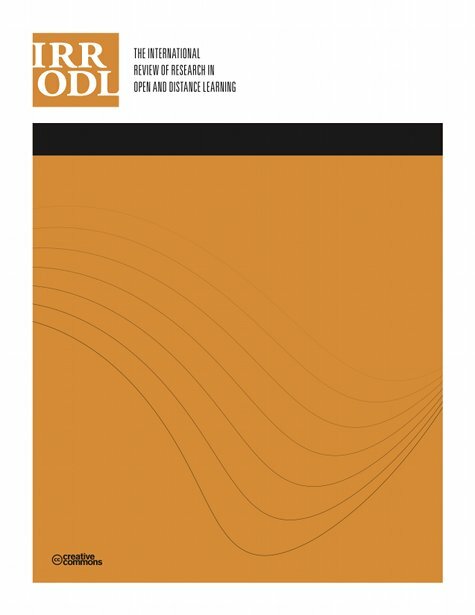 The International Review of Research in Open and Distributed Learning, 14 (1), 255-271. Athabasca University Press. Retrieved April 21, 2019 from https://www.learntechlib.org/p/49090/. Apple, M.W. (1986). Teachers and texts: A political economy of class and gender relations in education. New York: Routledge & Kegan Paul. Apple, M.W. (1995). Education and power. New York: Routledge. Clark, T. (2003). Virtual and distance education in American schools. In M.G. Moore& W.G. Anderson (Eds. ), Handbook of distance education (pp. 673–699). Greenway, R., & Vanourek, G. (2006). The virtual revolution: Understanding online schools. Layton, L., & Brown, E. (2011). Virtual schools are multiplying, but some question their educational value.